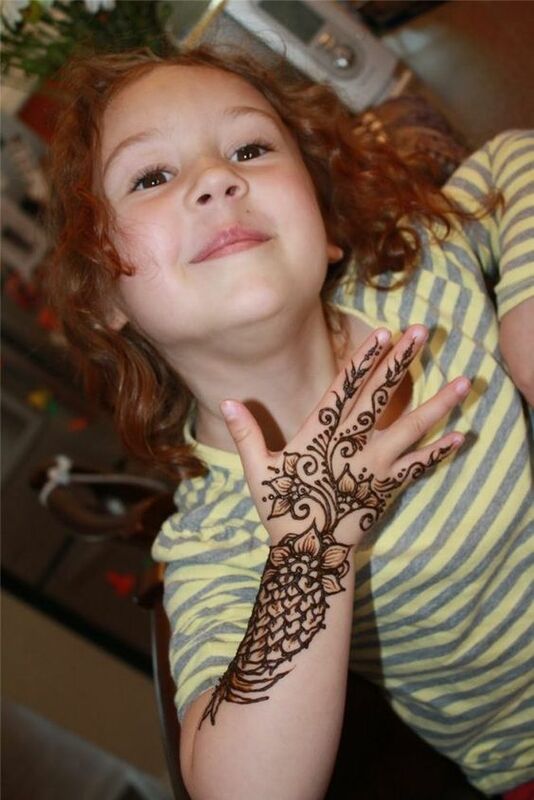 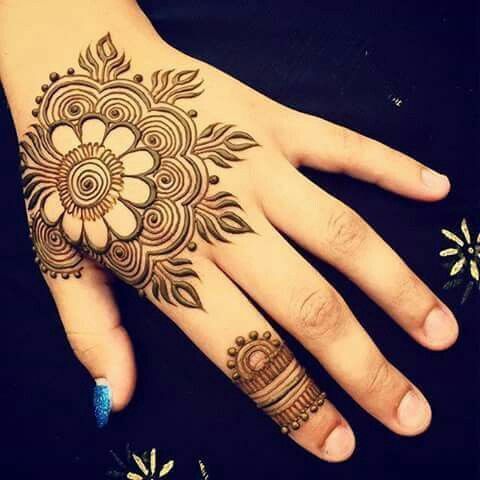 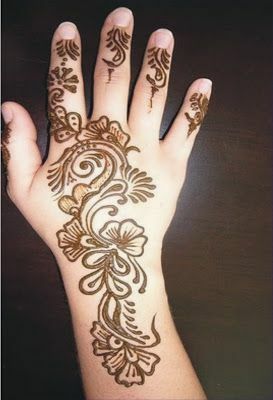 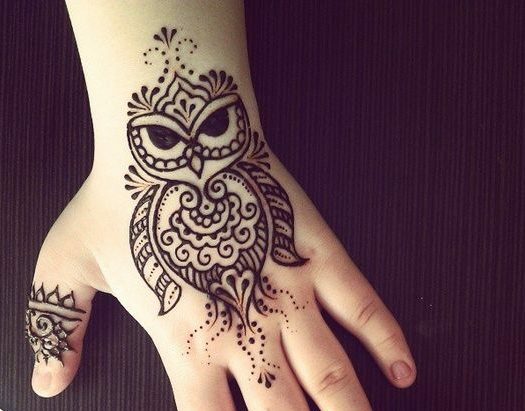 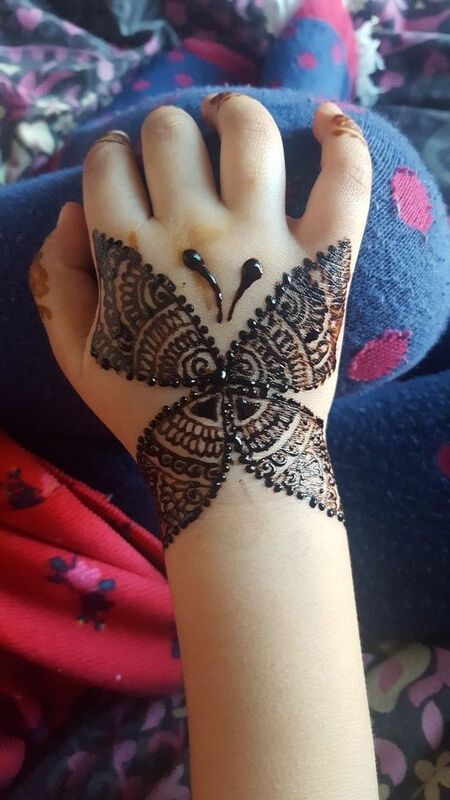 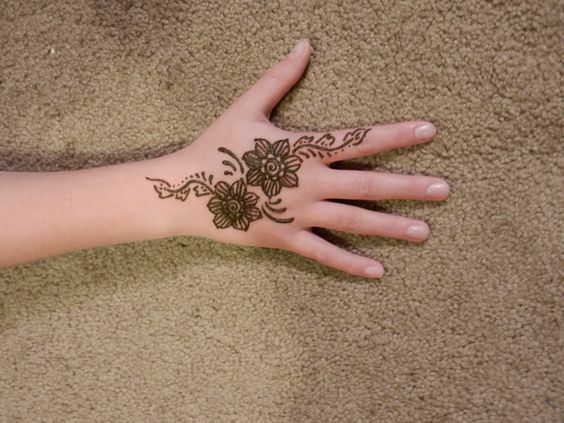 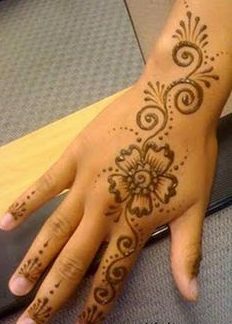 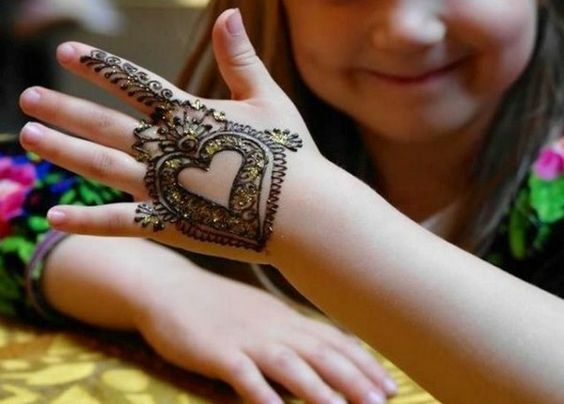 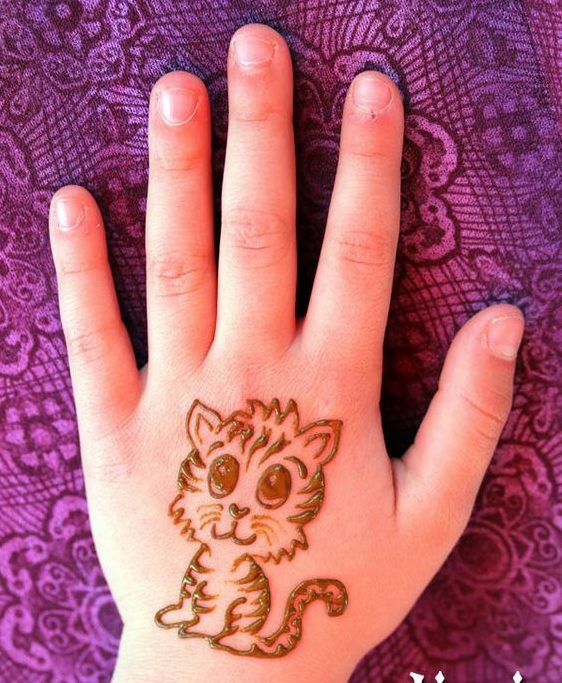 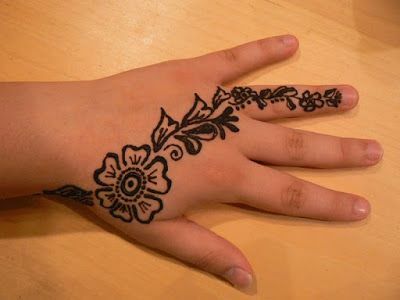 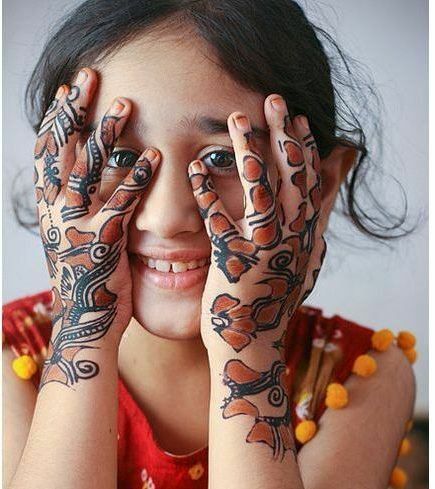 Here comes a yet another simple floral mehndi design for the back of your kid’s hands. 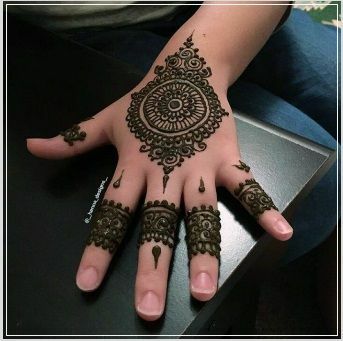 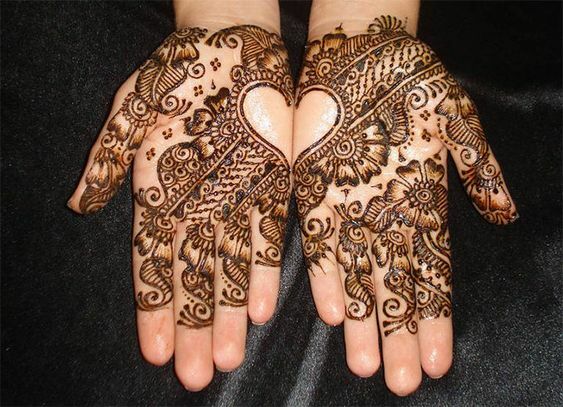 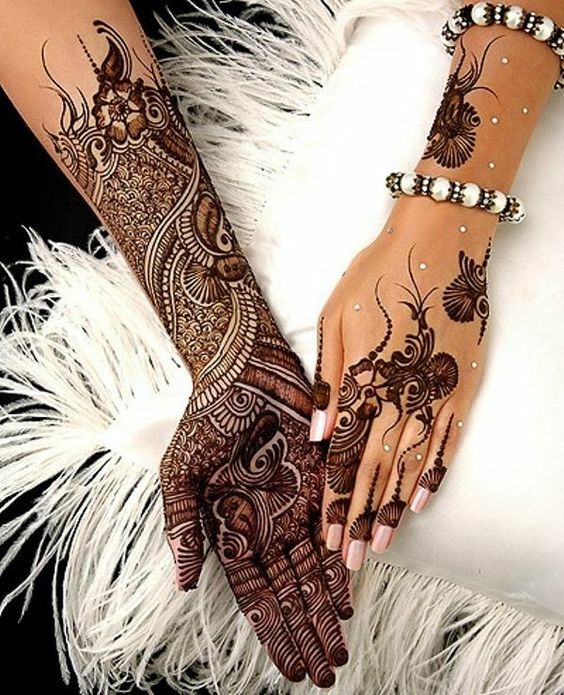 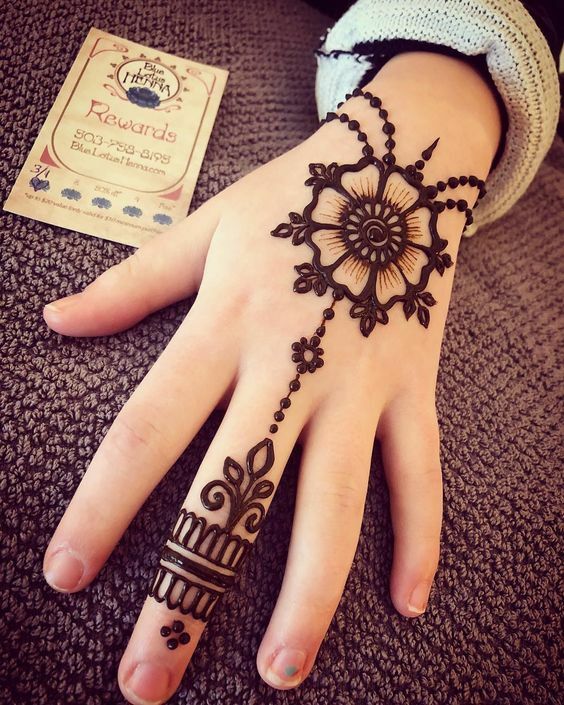 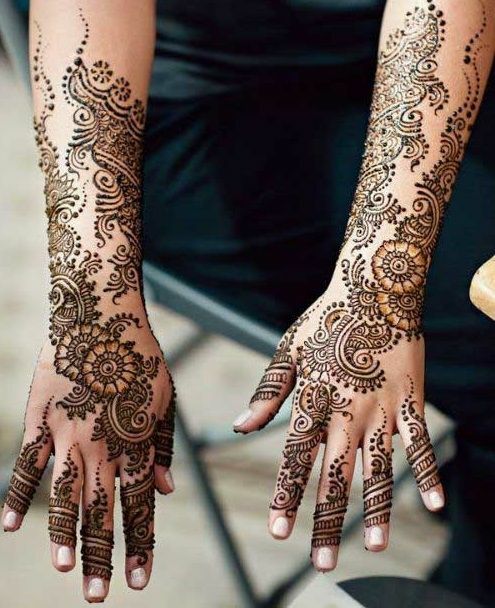 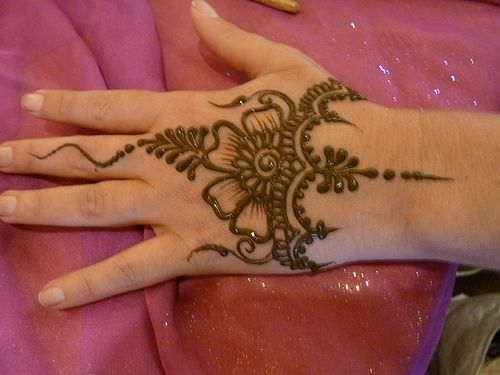 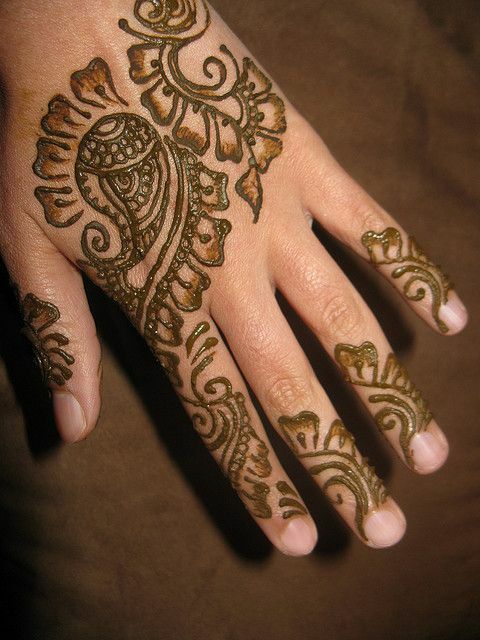 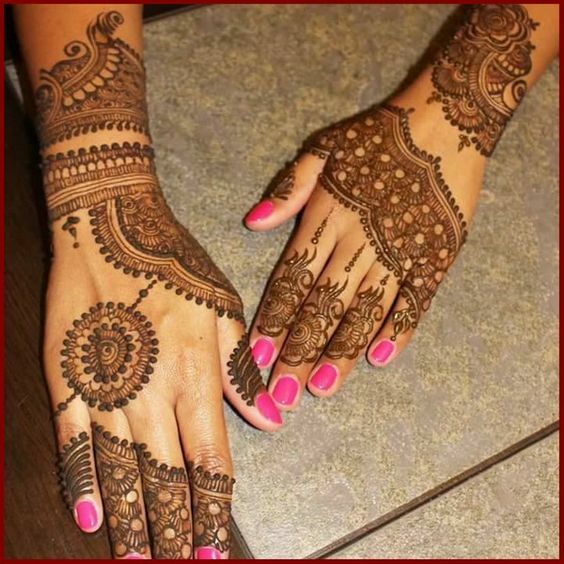 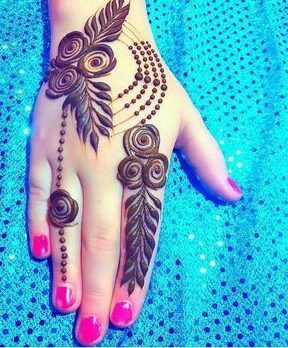 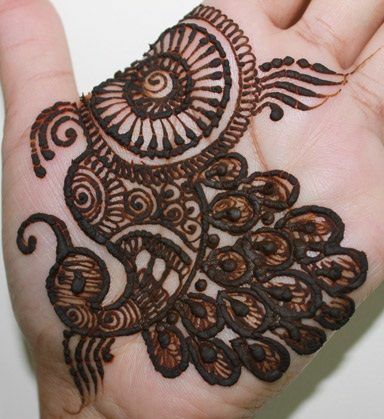 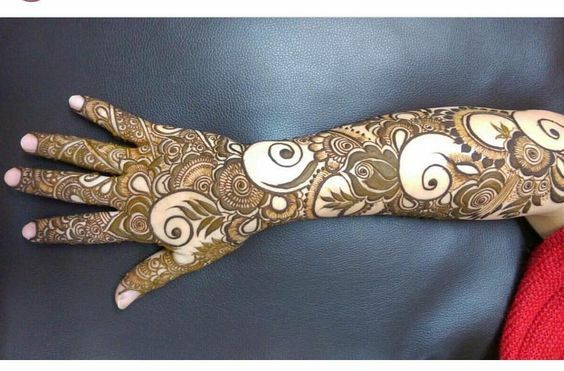 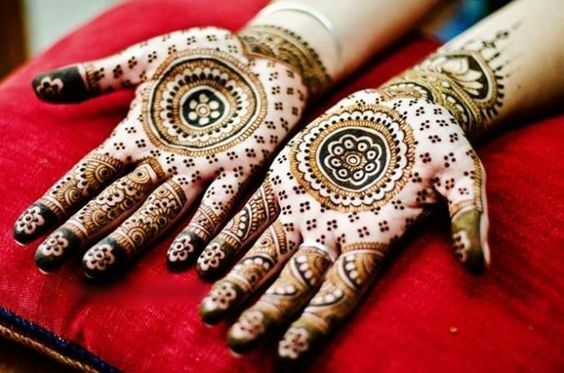 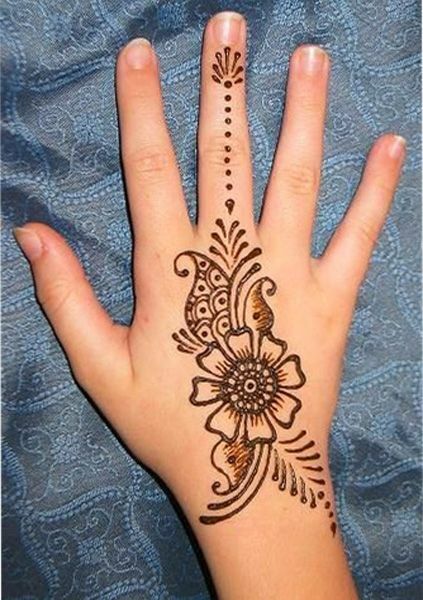 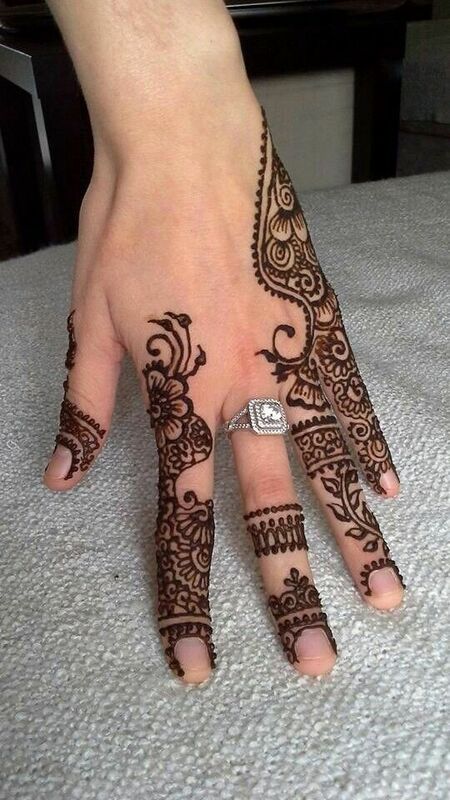 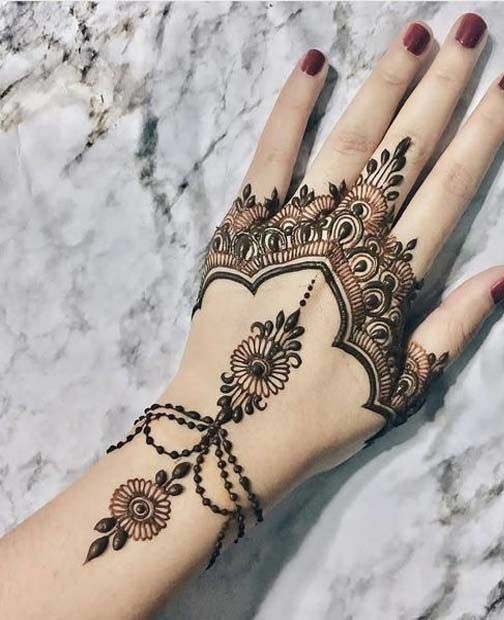 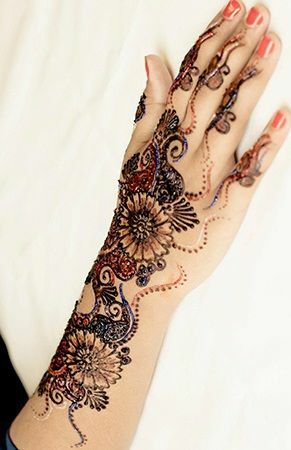 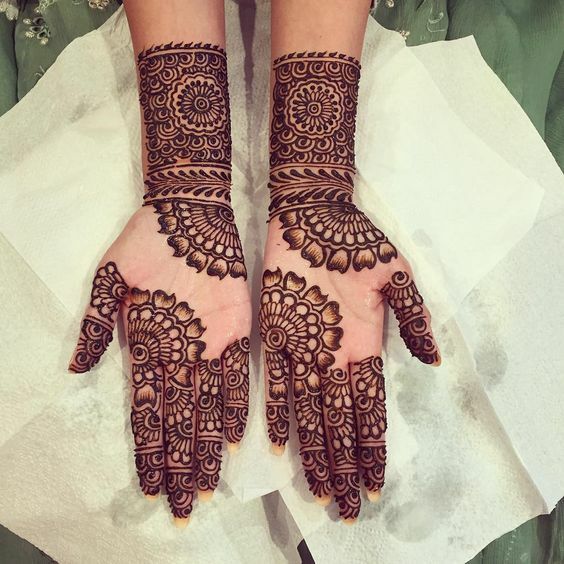 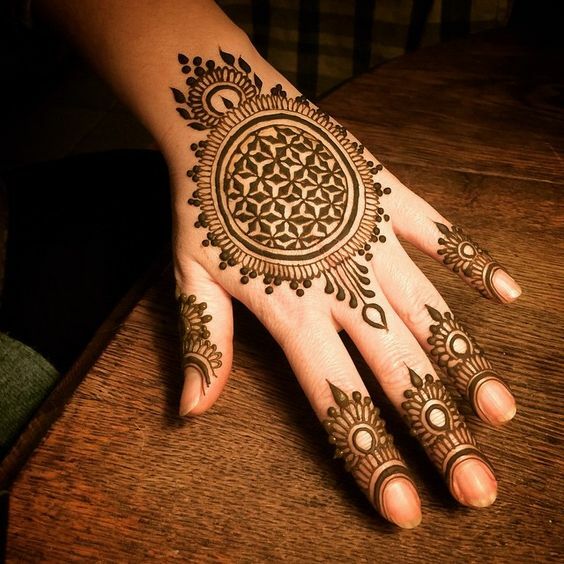 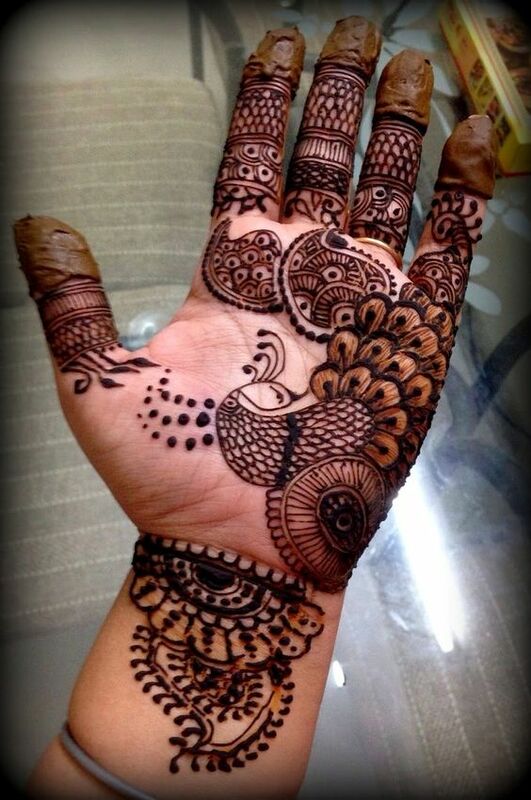 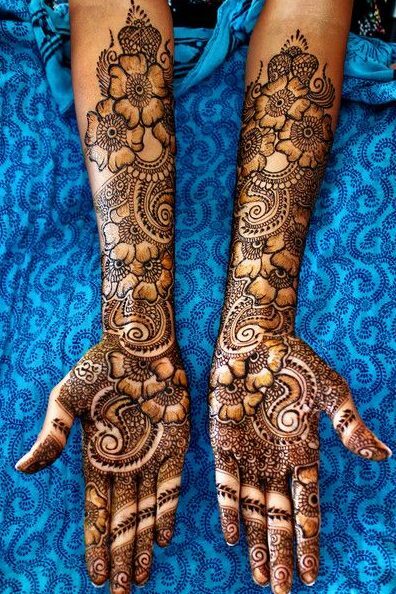 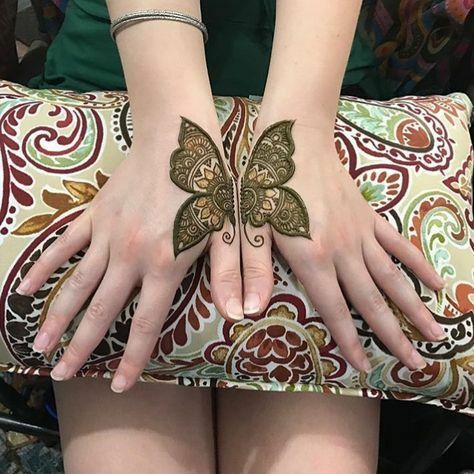 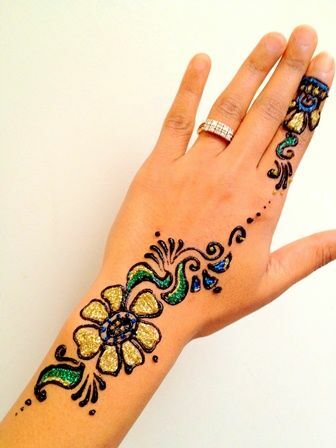 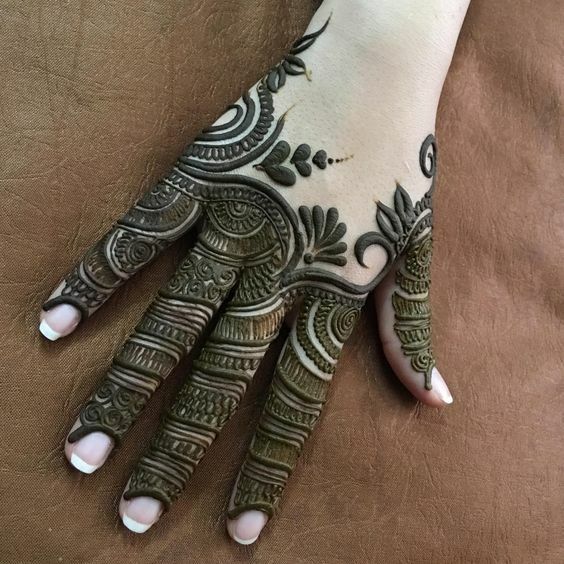 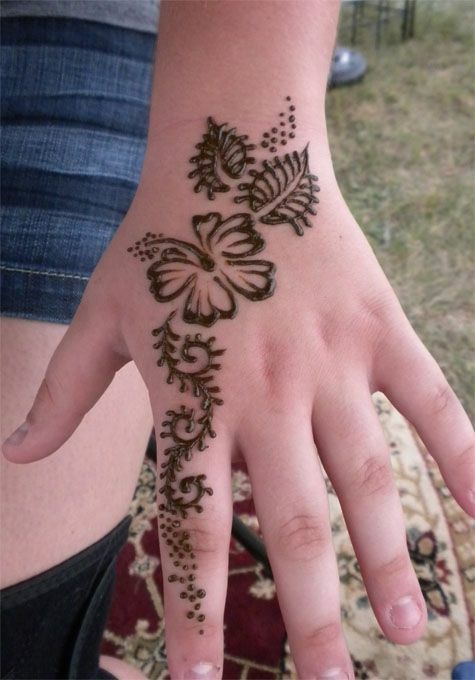 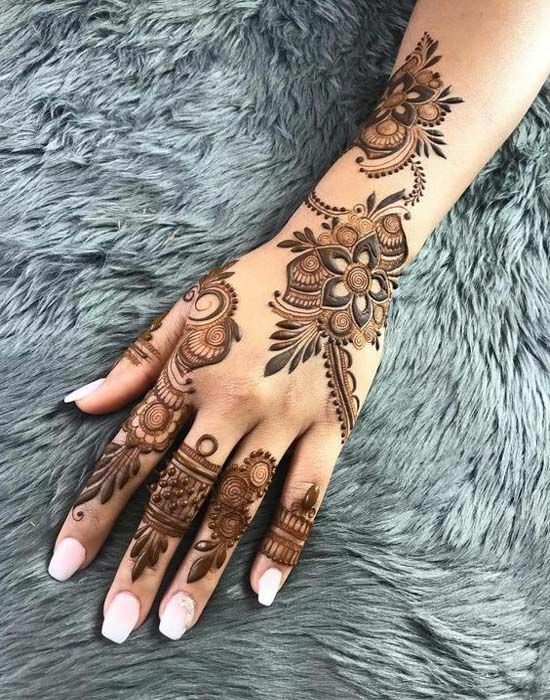 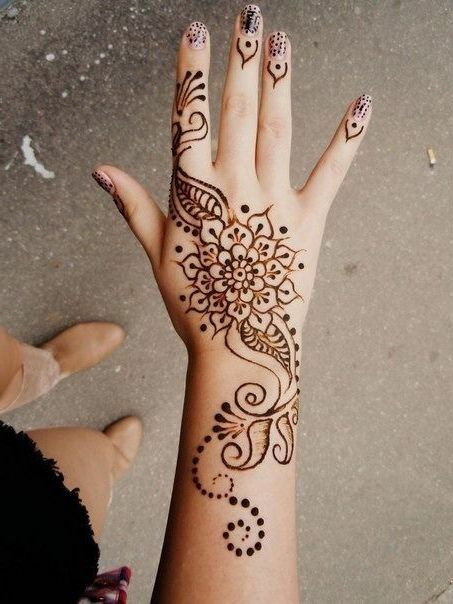 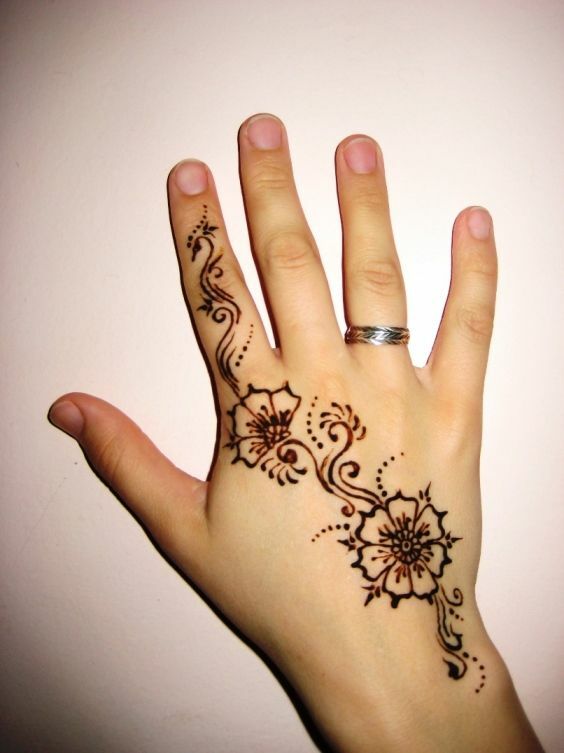 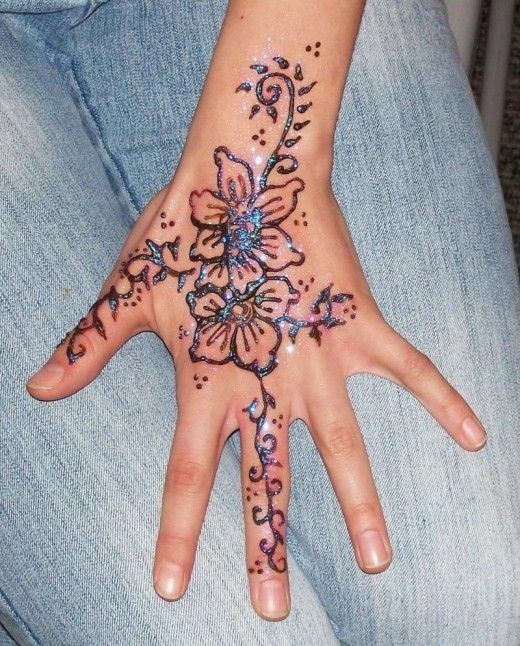 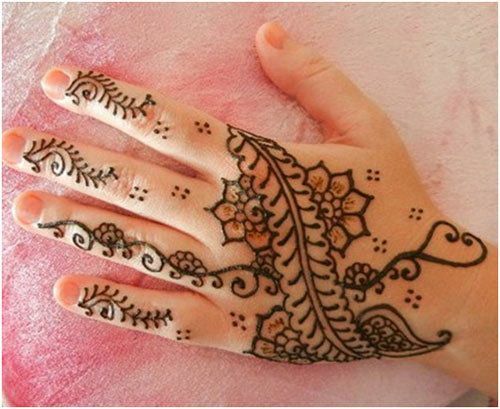 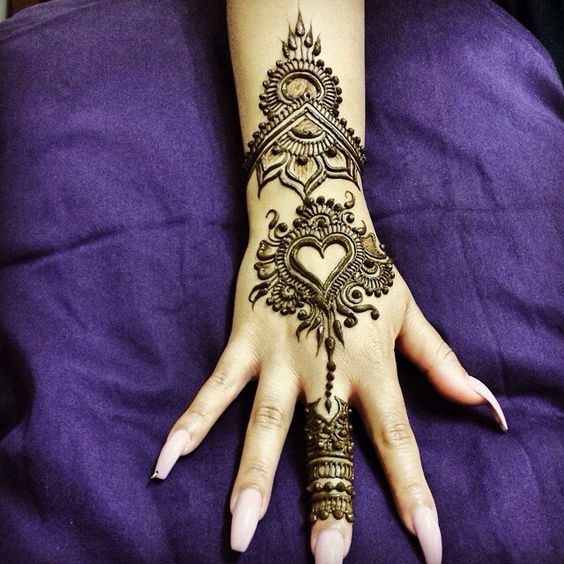 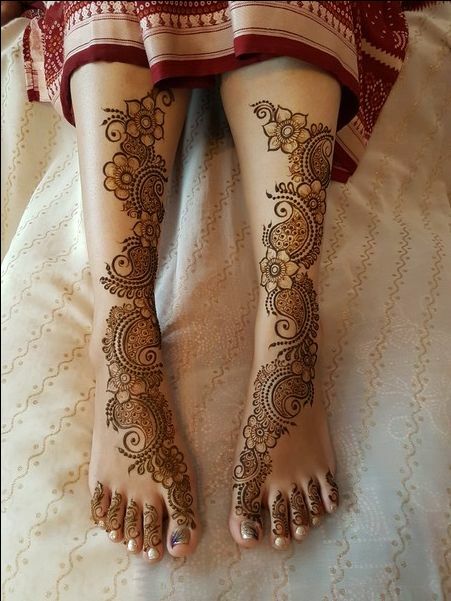 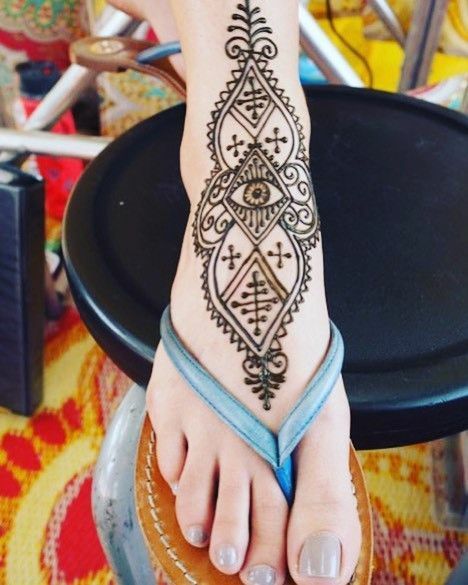 This design is perfect for weddings or events like that wehre mehndi is a part of it. 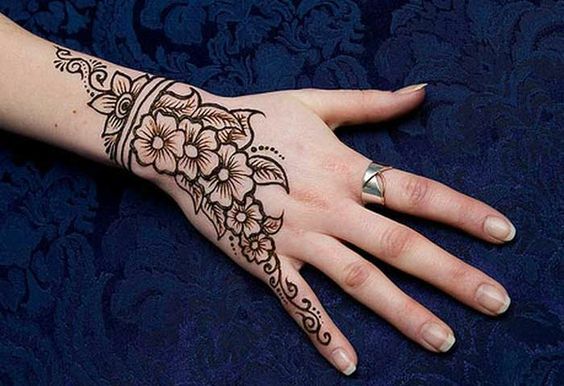 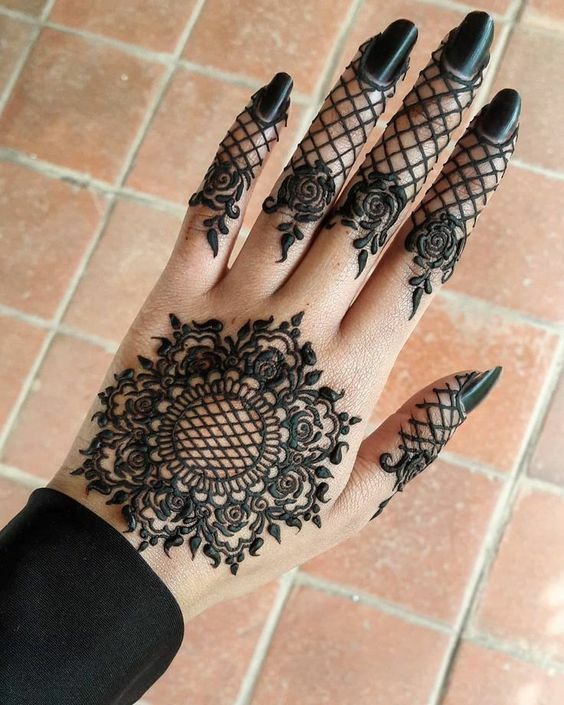 This design has a beautiful big flower in the middle followed by lovely patterns.